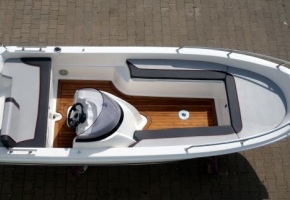 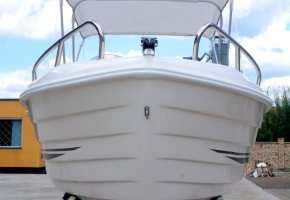 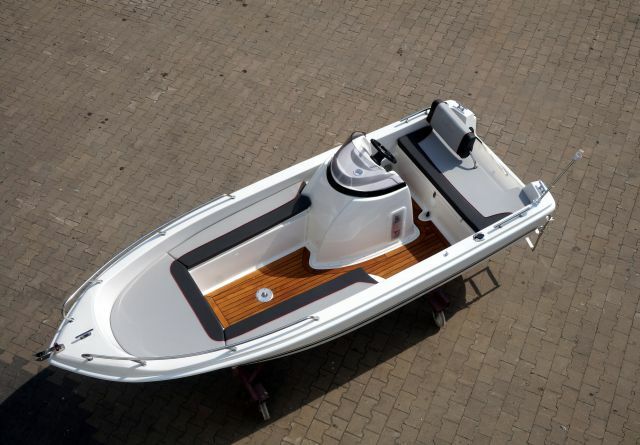 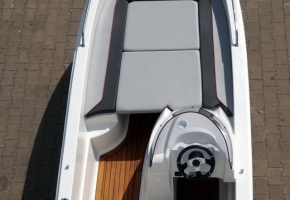 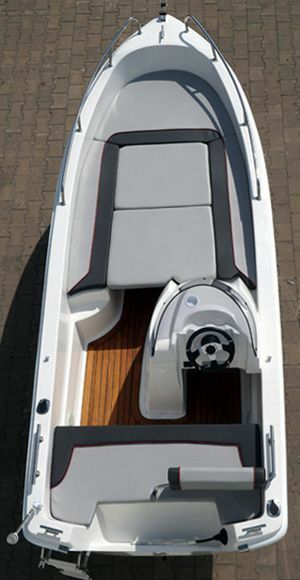 CLASSIC 470 SPORT is a spacious, very stable and safe boat. It can well be operated both on large bodies of water and in sea coastal areas. 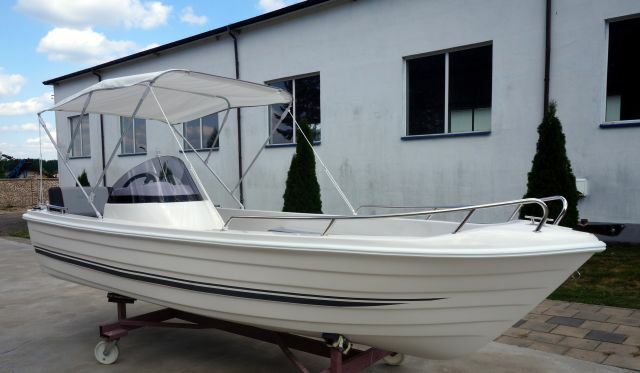 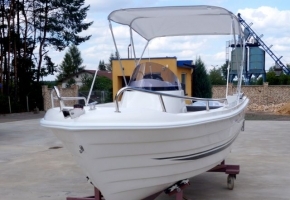 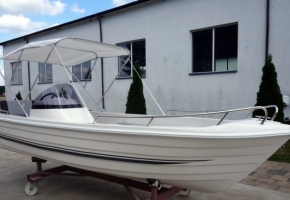 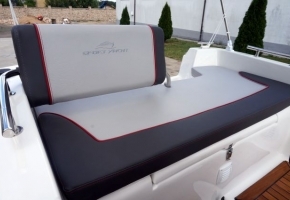 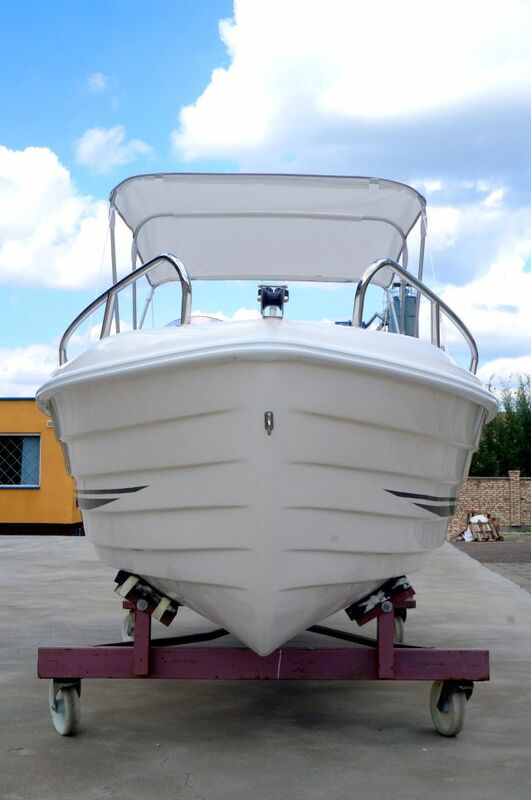 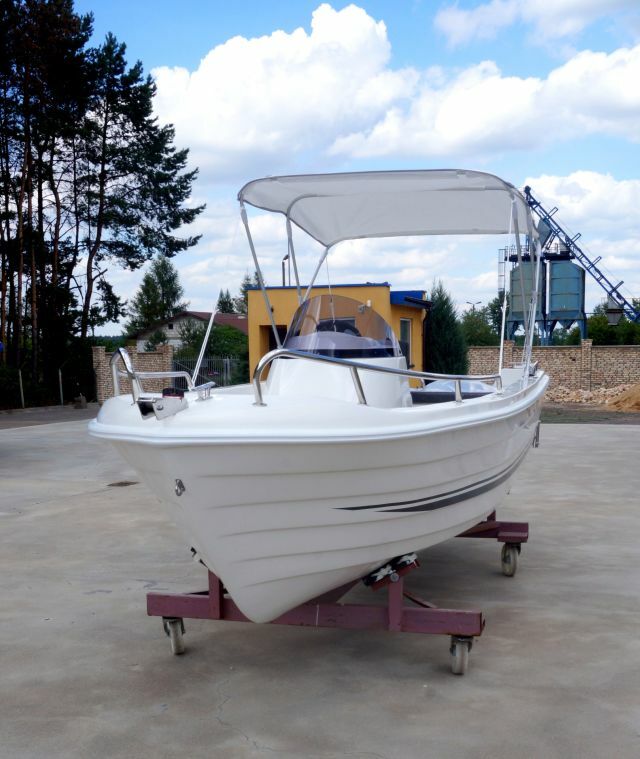 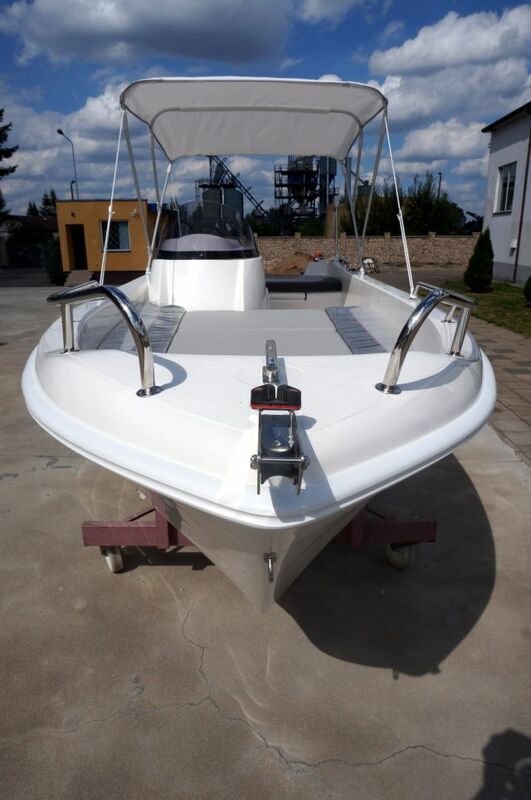 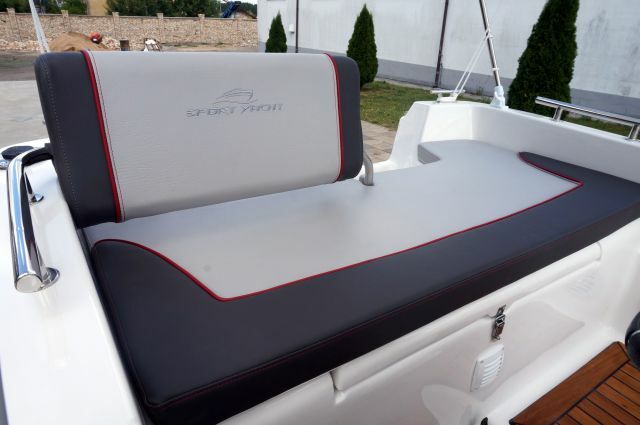 The boat is perfect for lovers of fishing or water sports and for those who just want to have some rest. 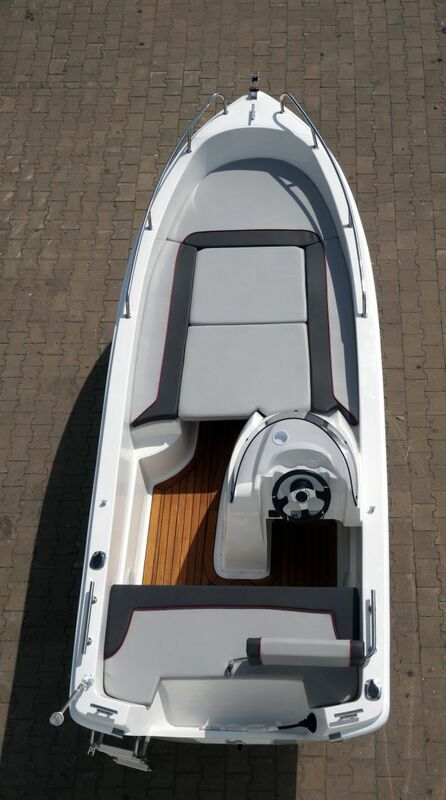 A big advantage of the boat is the height of the side: 70 cm. 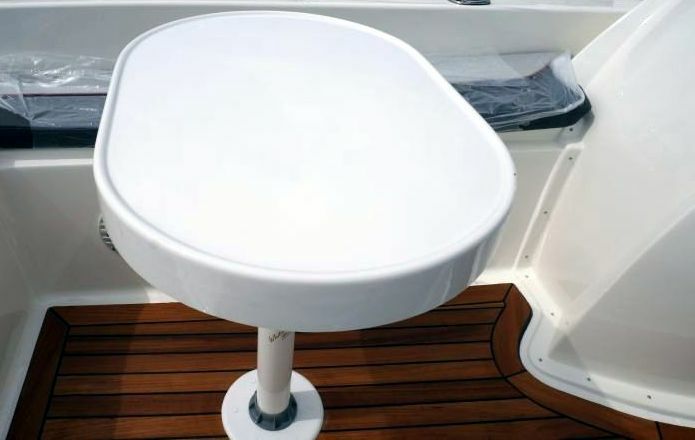 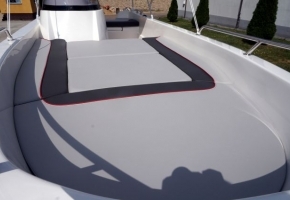 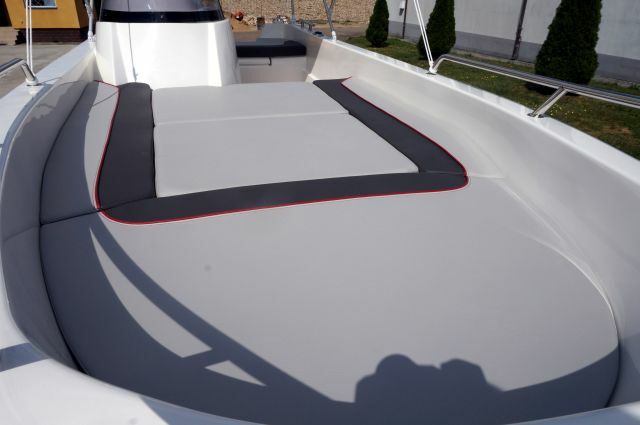 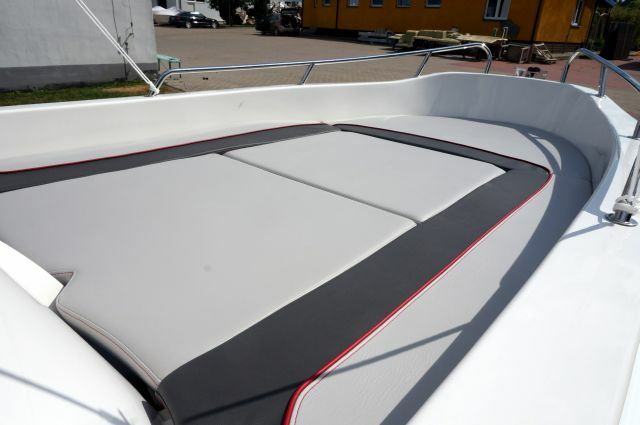 It ensures high comfort and safety on big waves, guaranteeing that no water will get inside. 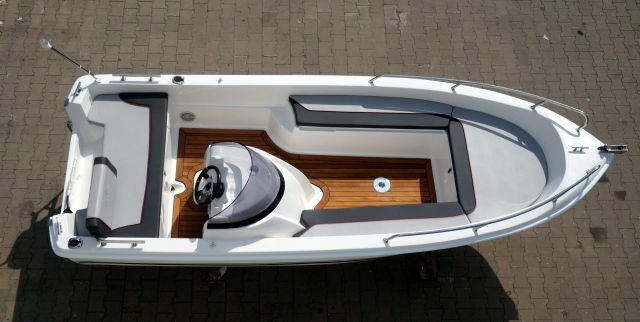 CLASSIC 470 SPORT has two very spacious lockers, a water channelling system and a sundeck, which will meet the expectations of the most demanding customers. 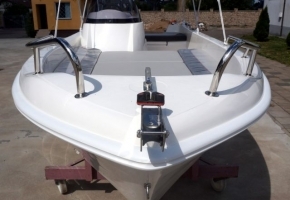 An interesting design of the new bridge and many equipment elements make the boat the class leader. 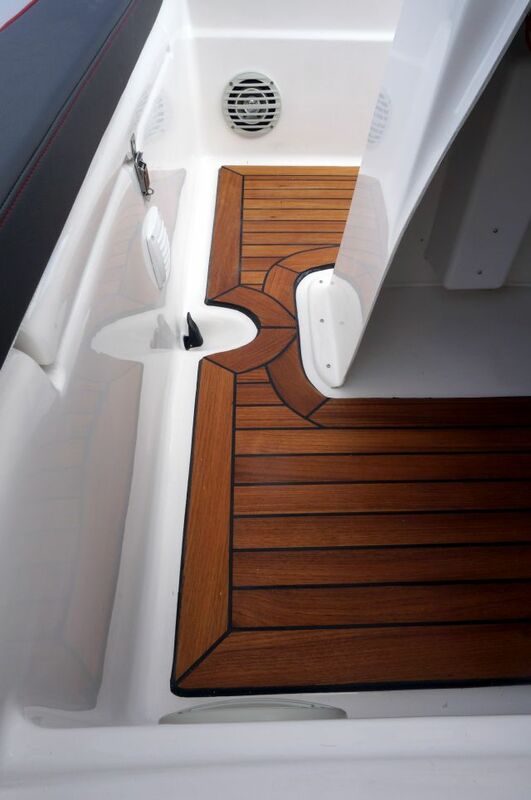 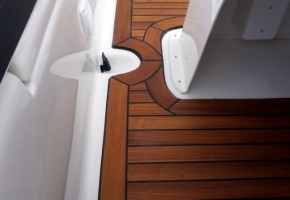 The deck made of natural teak wood gives the vessel elegance and style.